Stand-up comedian who was a writer on Saturday Night Live and 30 Rock. 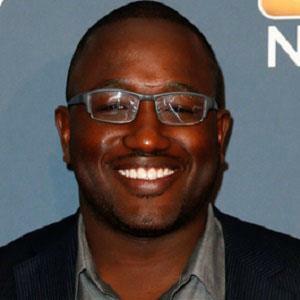 He co-starred on The Eric Andre Show on Adult Swim and played the role of Lincoln on Comedy Central's Broad City. In 2015, he played Griff in the comedy movie Daddy's Home. 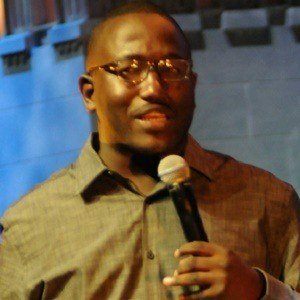 He started doing stand up comedy while attending college in Chicago. After his sister kicked him out of her house, he was forced to sleep on the subway for a period of time. His debut comedy album, Animal Furnace, was praised by the influential Spit Take website. He was born in Chicago, Illinois and grew up with an older sister. He's performed on late-night television shows hosted by David Letterman, Jimmy Fallon, and Craig Ferguson.